If you have been facing any situations and believe that you have been terminated from employment wrongly, it is always a good idea to contact a Los Angeles wrongful termination lawyer to guide you through the process. When it comes to laws surrounding wrongful termination laws, a fairly lax in comparison to a lot of other states. This allows employers to get away with more than they would in other states and firing employees without much reason and wrongfully is, even more, easier than in other states. Within California employees are allowed to leave the job when and as they wish. This is known as “at will” employment. This situation works both ways, employers can fire an employee for any reason given at any time. However, there are some reasons that will be classed as wrongful termination. What does California law state is wrongful termination? If you have a good cause or a just cause contract there may instances that you can may be able to fire a wrongful termination suit. These contracts stipulate that you may only fire an employee when there is a good reason or just cause to do so. Normally these contracts are negotiated for the employee through the use of a union. Even though this contract may allow you to have grounds for a case, it does not make it certain you will win. If your employer can prove the reasons for your employment ending was justified then you will not win the case. An employee can also not be fired for illegal reasons. If the basis for your termination was illegal such as bias against gender or age or perhaps even racism then you have a case for wrongful termination. In court you will have to have enough evidence to prove that the termination of your employment is without a shadow of a doubt illegal. If you can prove the reasons then your termination of employment will be classed wrongful. If you are fired for refusing to perform illegal actions such as insider trading, then you also have a case for wrongful termination. Terminating an employee for taking time of for jury duty or whistleblowing is also taken as illegal reasons. You also cannot be fired for exercising your statutory rights like refusing a search or lie detector test is not also taken as valid grounds for termination and could end up as some grounds for a wrongful termination case. If you have been facing any of the situations above and believe that you have been terminated from employment wrongly, it is always a good idea to contact a Los Angeles wrongful termination lawyer to guide you through the process. Being fired in a manner that is wrongful can bring a lot of angst and financial worry. 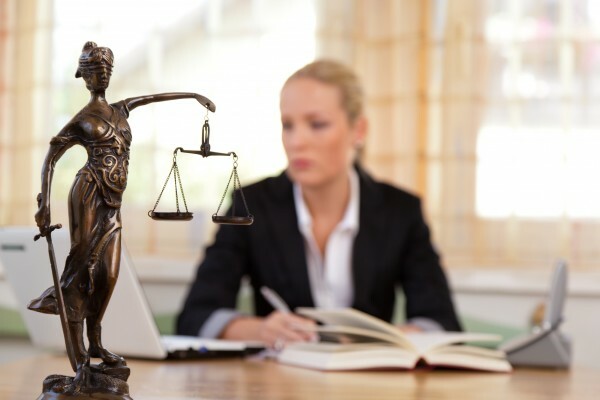 Due to the laws being so lose around the subject in California this is where a Californian wrongful termination lawyer that is well versed in California wrongful termination law by your side. Find out your best options for a wrongful termination lawsuit in California by contacting the Law office of Rager Law. Call our offices at 310-527-6994 to get a free consultation.